All of our team are fully trained in all methods of commercial window cleaning, including, Water fed pole systems, traditional window cleaning, hydraulic access, cradle work, and rope access window cleaning. 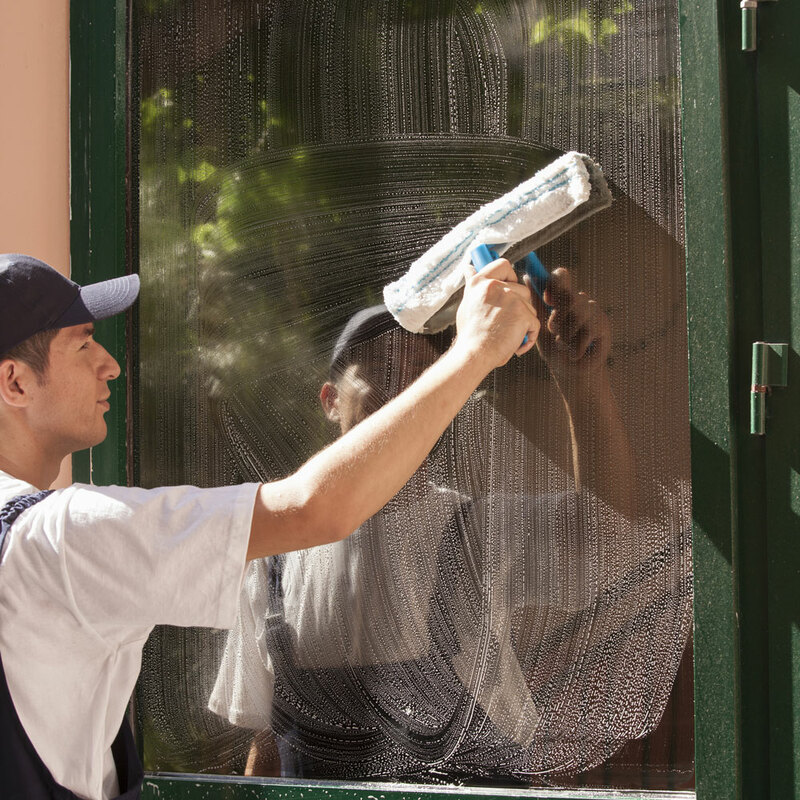 All of our window cleaners are fully trained in their given field and work to our strict health and safety guidelines at all times. We provide a complete service including site surveys, preparation of Risk Assessments and Method Statements including onsite management throughout the term of the contract. Whatever the circumstances we will find the most suitable and cost effective method to safely access every site. We will use our skills and expertise ensure our client and their client have peace of mind whilst working at height.